Without a doubt, the Las Vegas Strip has some of the best restaurants in the world! From juicy steak to savory Italian, there’s something to fit everyone’s taste. 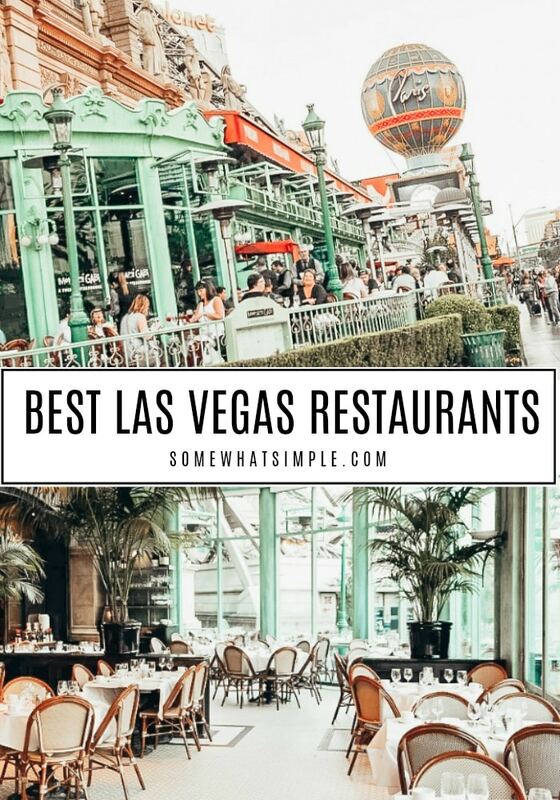 After visiting numerous places on our last few visits, here is a list of the best restaurants in Las Vegas that you have to try! Going out to eat is one of my favorite things about going on vacation. It’s such a fun way to enjoy the uniqueness that each city has to offer. 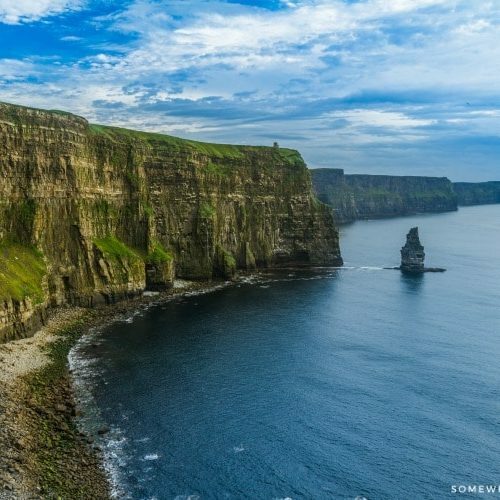 Whether we’re in Europe, the Bahamas or Niagara Falls, there’s always something new and exciting to try! On of my favorite things about visiting Las Vegas is all the different places to eat. Some of the best chefs in the world have descended on the Strip to create a fabulous dining experience for every taste and budget. There are so many amazing restaurants along the Strip, it’ll take years to try them all. Even though we definitely have our favorite places to eat, every time we go, we always like to try something new as well. 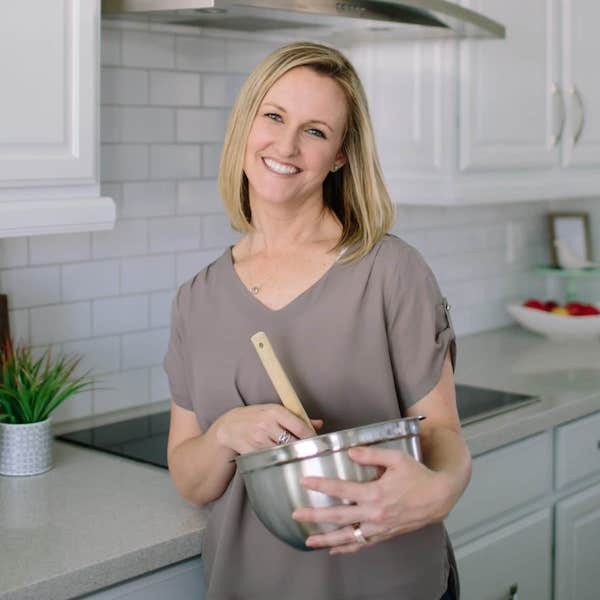 After visiting Las Vegas Strip numerous times over the years and having visited dozens of restaurants, here are four of the best restaurants in Las Vegas. The next time you’re in Las Vegas, you should definitely plan to eat at one (or ALL!) of these restaurants. 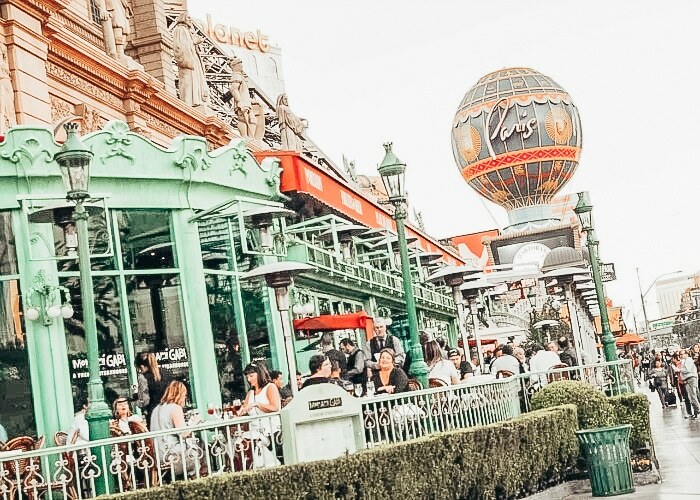 Mon Ami Gabi – Located in the Paris Hotel, this Parisian themed restaurant is my overall favorite place to eat in Las Vegas. A few years ago our friends recommended we go there for dinner one night while we were in town and I instantly fell in love with it. The food is absolutely incredible and the ambiance is unparalleled! In fact, we now eat here every time we come to Las Vegas. Within this Bistro you’ll find a variety of classic dishes highlighting the best French cuisine. 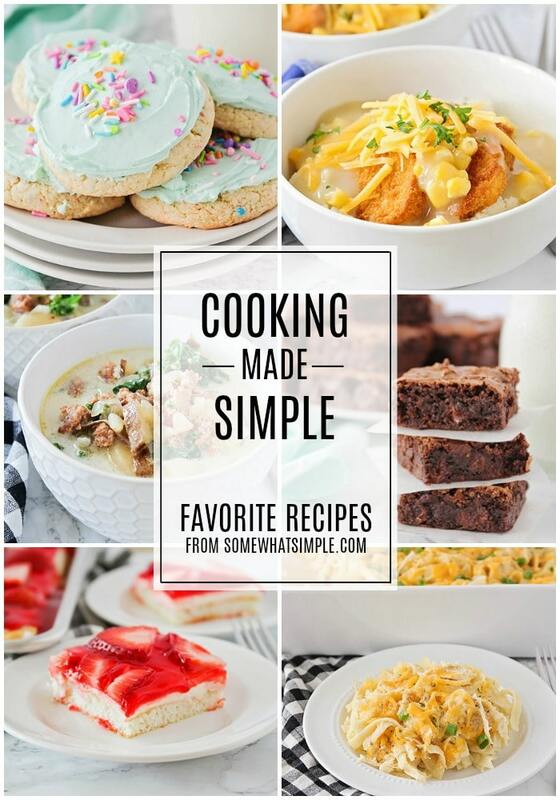 From juicy steaks to savory seafood, there’s definitely something for everyone. 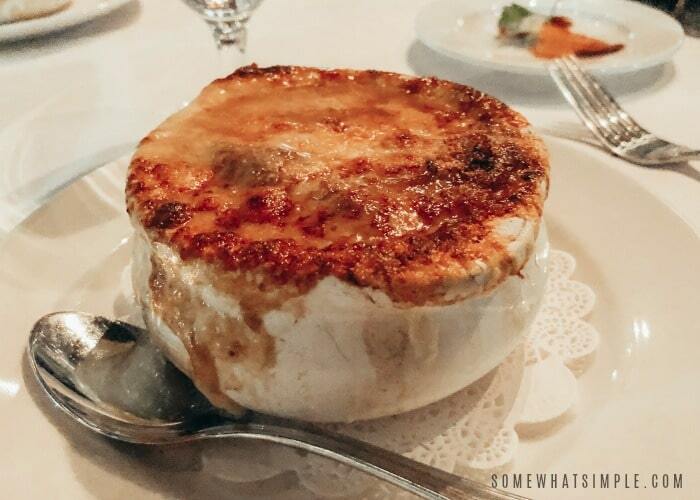 Regardless of what you decide to order for dinner, you must begin with bowl of their French onion soup. Loaded with Gruyere cheese, this is the best French Onion Soup I’ve ever had and a perfect way to begin your meal! For dinner, I love their steaks and would definitely recommend you order one of them. I’ve tried a few different cuts and they’ve all been delicious. 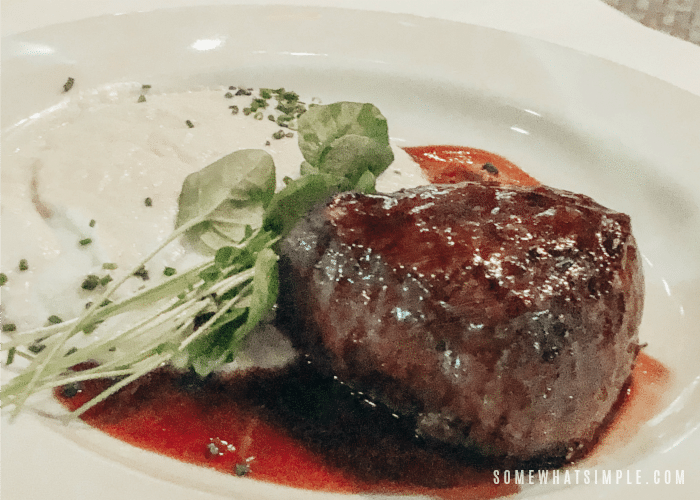 While the food is fantastic and alone worth the visit, what sets Mon Ami Gabi apart from everywhere else is the dining experience while you’re there. From the moment you enter the restaurant you are transported to the most romantic place in the world. 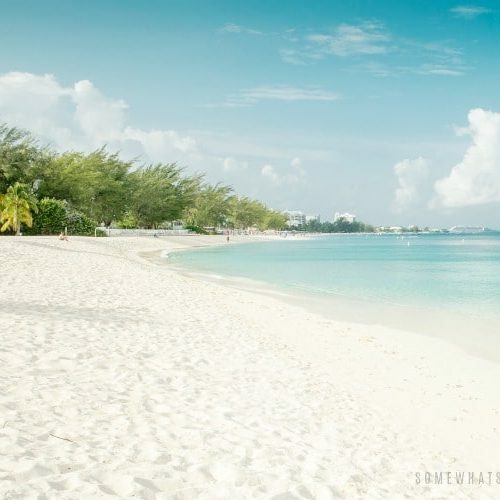 Add to that the friendliest staff and servers you’ll ever meet and this will be the most enjoyable two hours of your vacation. Here’s a quick seating tip for this restaurant. When you visit, ask to sit in the restaurant’s atrium dining area. 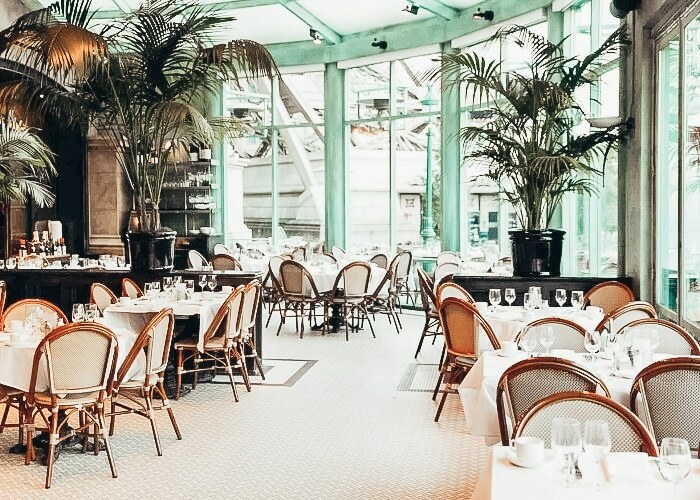 Most people want to sit on the patio to enjoy the feel of sitting at a restaurant in Paris. Where else can you sit Vegas and enjoy this amazing view while you eat? Personally, I like sitting in the atrium more because you still enjoy the Parisian feel without the noise of the crowd walking along the Strip or the potential discomfort of sitting outside in the Las Vegas summer. 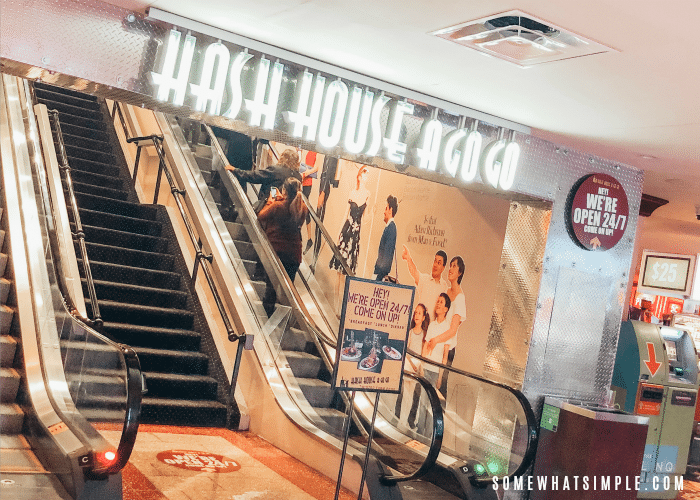 Hash House A Go Go – Let’s be honest, when you’re visiting Las Vegas you probably won’t be awake during normal breakfast hours. 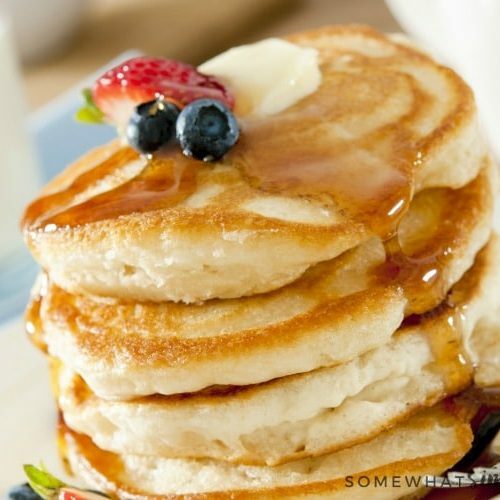 It’s a good thing they serve breakfast all day long so you can enjoy breakfast no matter what time you get up. The Hash House is conveniently located on the second floor of the Linq Hotel right on the Strip. Reservations go quick so I would highly recommend making one well in advance of your trip because they can get extremely busy. 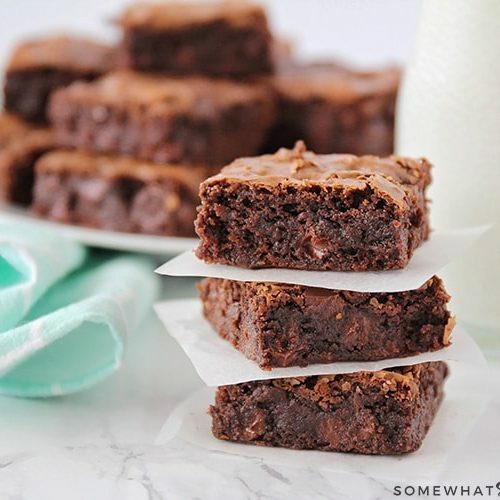 You’ll find a wide range of delicious and moderately priced Midwest inspired foods. Let me be the first to warn you, the portions are gigantic so be sure to come hungry. The amount of food on your plate will definitely be Instagram worthy. In fact, I ordered a brown sugar banana pancake that was bigger than my head and it was unreal! The flavor was so good that I didn’t even need to use syrup. It was so big, two people could probably enjoy this one pancake. And for only $10, where else can you find a deal like this on the Strip? 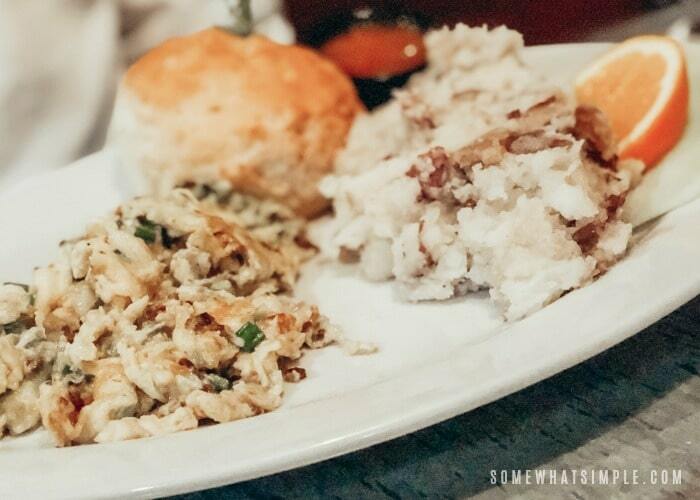 If you’re looking for something a little more savory, their farmhouse scrambles or chicken and waffles are perfection! For as busy as these guys are, they run an efficient operation and you’ll be eating in no time. The staff is super friendly and I’ve never seen a group work so hard. 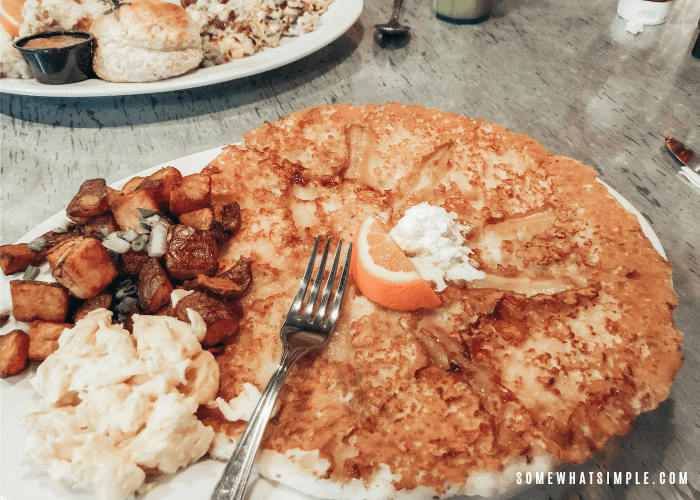 Trust me, this is the best restaurant in Las Vegas for brunch and you’ll definitely want to stop by and grab a bite to eat. 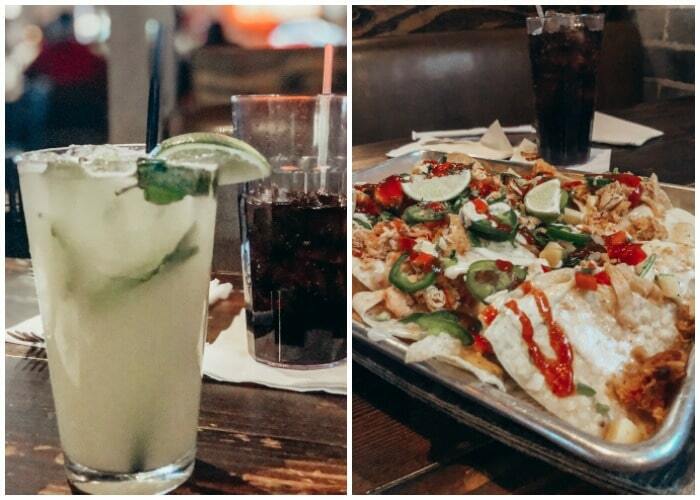 Nacho Daddy – Every time we come to Las Vegas, we love to try a new restaurant. During our most recent visit we decided to try the Mexican restaurant Nacho Daddy. Growing up in Southern California I loved eating Mexican food any time I could, so this was right up my alley. 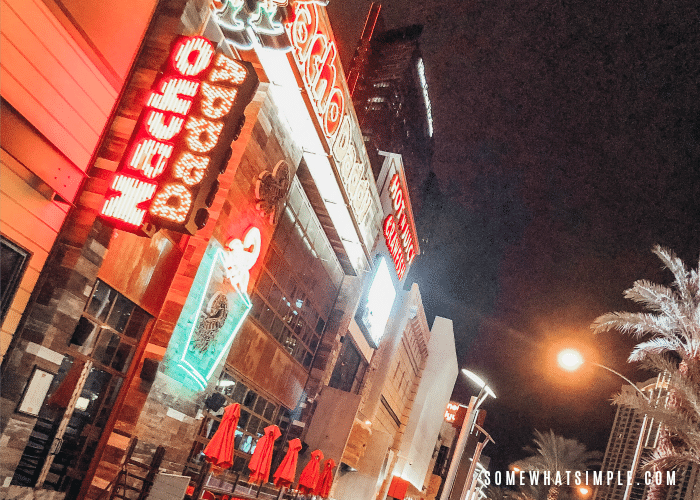 You’ll find Nacho Daddy right in the middle of the Strip on the south side of the Planet Hollywood hotel so it’s easy to get to no matter where you’re staying. Nacho Daddy is a casual and fun restaurant that’s perfect for a fun night out on the town. You’ll find a menu full of delicious Mexican food, including the best gourmet nachos around. The steak fajitas are sizzling with flavor that will draw the attention of everyone around. If you’re looking for a tasty twist on a Mexican classic, you have to try the lobster and crab nachos. They’re fantastic! The servers were so nice and a lot of fun. And thanks to them, I found my new favorite mocktail; the virgin pineapple mint margarita. How have I never heard of this before? You definitely have to try one when you go. If you’re looking for the best Mexican restaurant in Las Vegas the next time you’re in town, look no further, you’ve just found it. 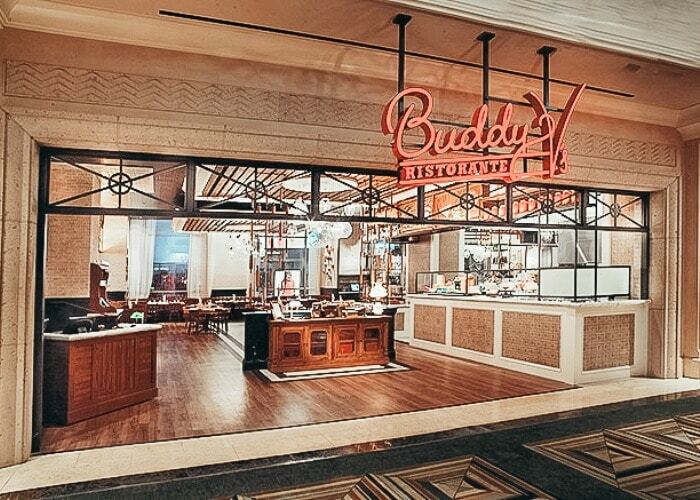 Buddy V’s – If you’re in the mood for a delicious Italian dinner, you have to visit Buddy V’s. Located in the Grand Canal Shoppes at the Venetian hotel this family friendly restaurant is a fun way to enjoy classic Italian fare. With several delicious dishes to choose from you can’t go wrong. Plus, on some nights you can even enjoy live music during dinner! To start, I recommend getting a bowl of their signature Tomato Basil Soup or a plate of incredible calamari fritti. And for dinner, a hearty plate of the the chicken rigatoni or chicken Parmesan will send you to Italian heaven. 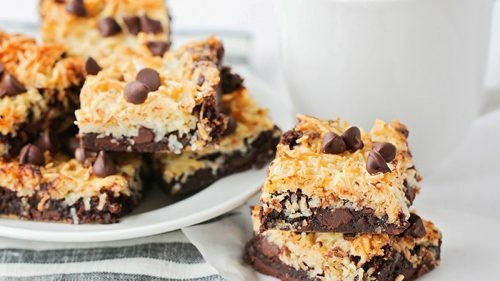 And don’t forget to save room for dessert. 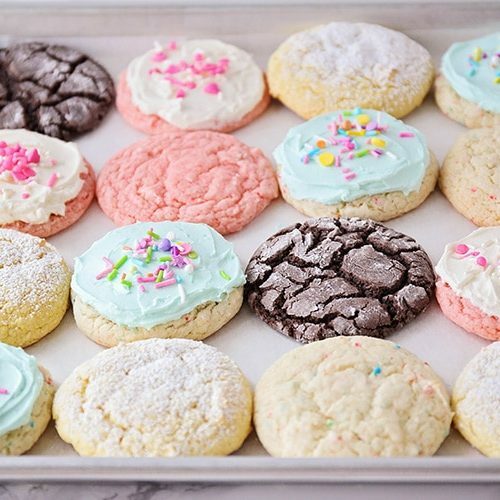 Directly across from the restaurant you’ll find the Cake Boss’ bakery where you can watch them make their fresh Italian pastries from scratch. Once you’re done being amazed by their chefs, order some to go and enjoy dessert as you walk along the Grand Canal. I hope this list has been able to help you plan your next trip to Las Vegas. Leave us a comment below and let us know when you try one of these and how you liked it. Also, let us know if there are any other restaurants on the Strip you’d recommend? Thank you for talking about interesting places! 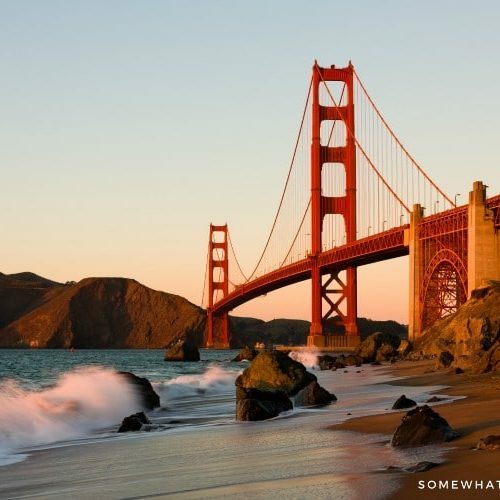 I will definitely visit some of these places during my trip. You’re welcome! Let me know which one(s) you visit and how you liked them.